New and Used hyfrecator are for Sale at The Dr’s Toy Store. Buy hyfrecators now for the Best prices. 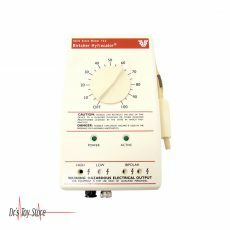 Hyfrecator is a low power medical device which has been found to be used in electrosurgery on conscious patients, usually in the office. Hyfrecator is also used for direct destruction of tissue and in addition to this; it is as well used to stop bleeding during minor operations. Hyfrecator works by emitting low-power high-frequency high-voltage AC electrical pulses, through an electrode that is attached on a handpiece, directly to the affected part of the body. Continuous electrical spark discharge can be pulled between the probe and the tissue, most especially at the highest levels of power, although this is not necessary for the operation of the device. 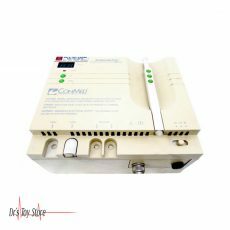 The amount of the output power is adjustable and the device is equipped with different tips, electrodes, and forceps, depending on electro-surgical requirements. 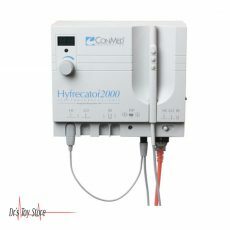 Unlike other types of electrosurgery, a Hyfrecator does not use a dispersive electrodes pad attached to a patient in the untreated area, and which leads back to the apparatus (sometimes loosely but not quite correctly referred to as a “ground pad”). 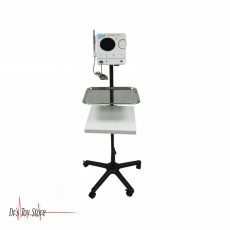 It is designed to work with non-grounded (isolated) patients. This is the process by which electrical energy is used to kill the tissues that are close to the probe tip by heating it above the temperature at which the cells can survive. 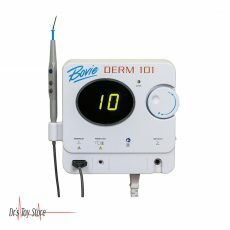 This mode is usually used with the probe in physical contact with the skin or lesion to be destroyed. In this mode, a deliberate spark generated by touching or almost touching the sharp probe to the lesion or skin. This results in significantly higher temperatures at the point of the spark to the skin, which results in a very high temperature and carbonization of the tissue immediately at the spark-contact point, and below it. There are lots of benefits which can be derived from the use of an most of which includes removal of warts especially warts that does not respond to treatment, pearly penile papules, desiccation of sebaceous gland disorders, electrocautery of bleeding, epilation, destruction of small cosmetically unwanted superficial veins, in certain types of plastic surgery, and many other dermatological tasks. 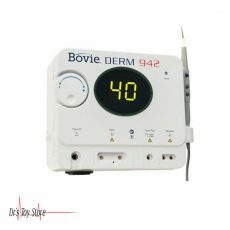 It can also play a role in destroying skin cancer such as basal cell carcinoma. For larger amounts of tissue destruction, Hyfrecator can be used in several sessions in the same area or the same point, for example, to gradually lower the size of a large subcutaneous structure, such as a plantar wart. 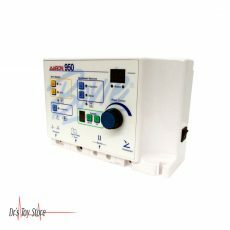 In dermatological offices, it can also be used for the control of bleeding in conscious patients, after cutting tissue, tissue removal or biopsy that is first performed mechanically with a scalpel. Hyfrecator can be used in almost all areas of medicine, for example. Podiatry, dentistry, ophthalmology, gynecology and veterinary medicine. More recently, Hyfrecator has been found to be useful in carrying out body modification services to better protect the skin for aesthetic purposes. It enables additional intricate and elaborate designs to be burned into the skin. Below are the lists of best Hyfrecator brands that are available for purchase at Dr’s Toy Store.